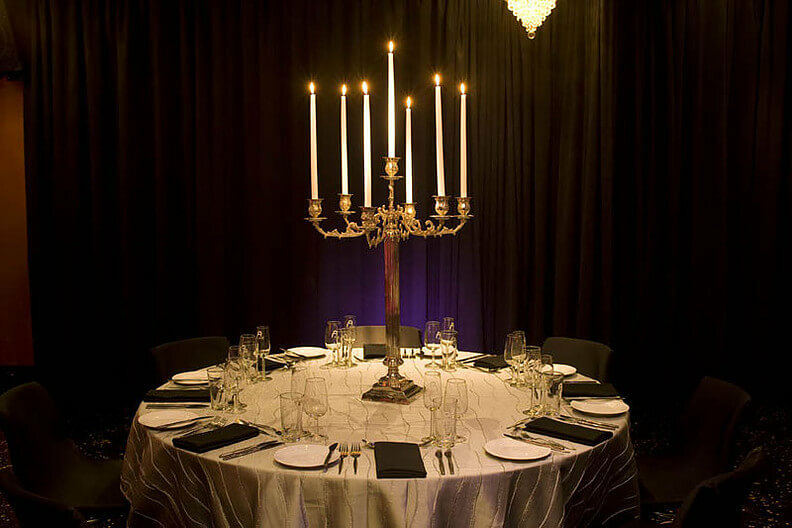 Having your event professionally styled adds a touch of class to your occasion that may otherwise be missing. 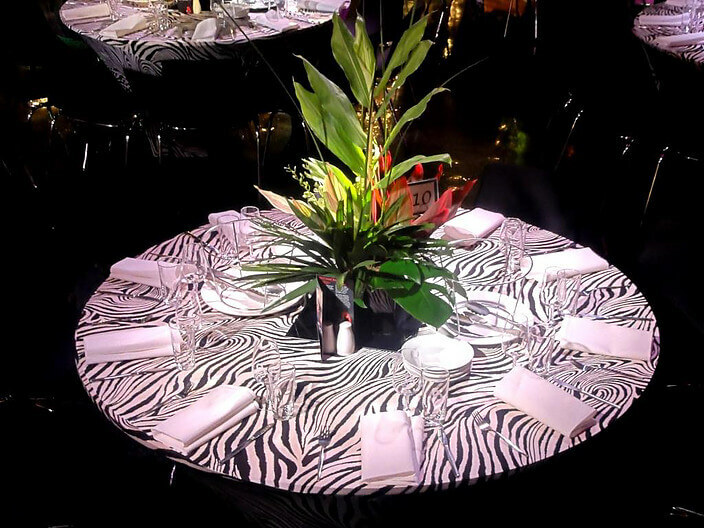 For your event to create a buzz it’s imperative that you style your event. 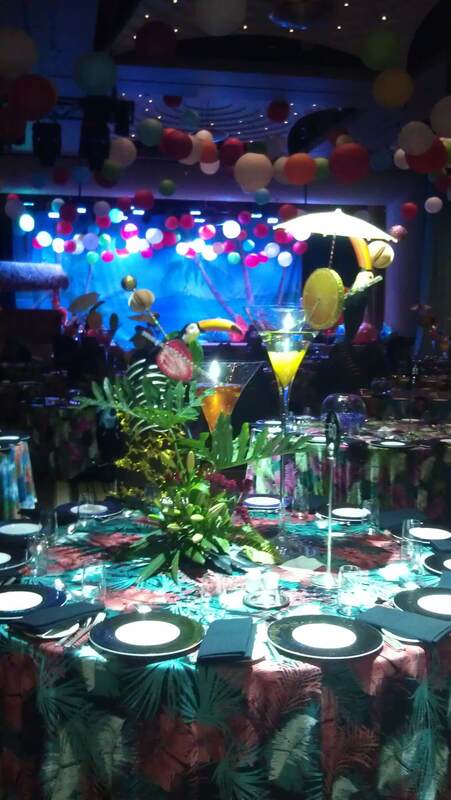 Guests appreciate the little touches an organizer goes to to create the event. 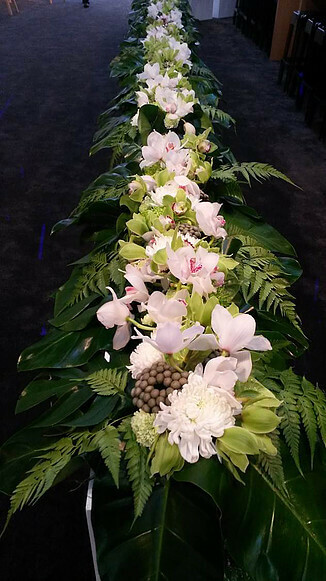 Event styling covers many facets of event management, and covers areas such as event centerpieces, Styling, Linen, Decor, Furniture, Media Walls, and props. 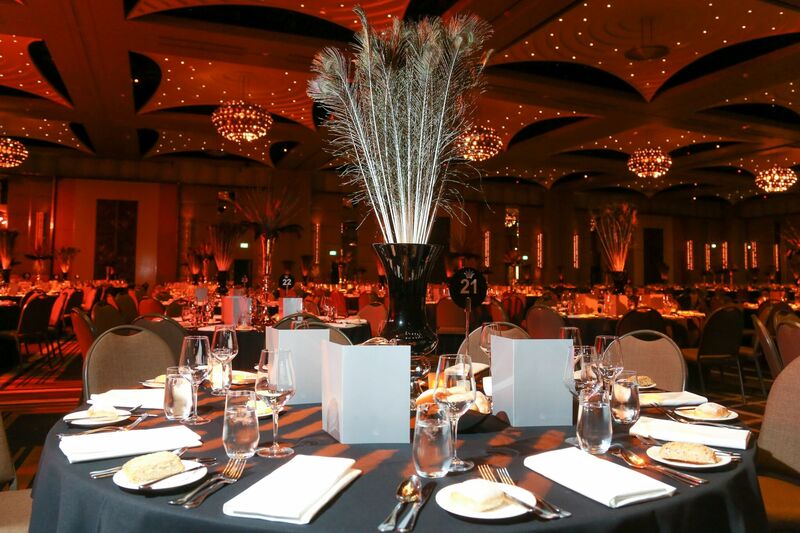 Having your event professionally styled will enhance your event and make it more memorable for your guests. 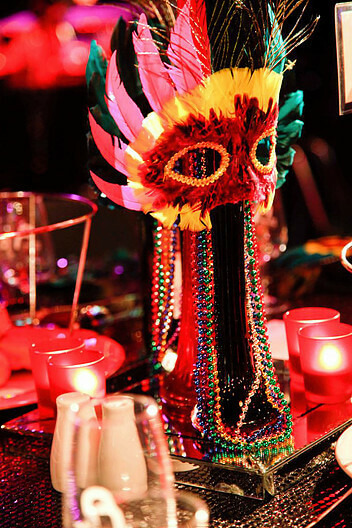 Create the ultimate event by creating atmosphere, fun and excitement that will make your guests feel special and loved. 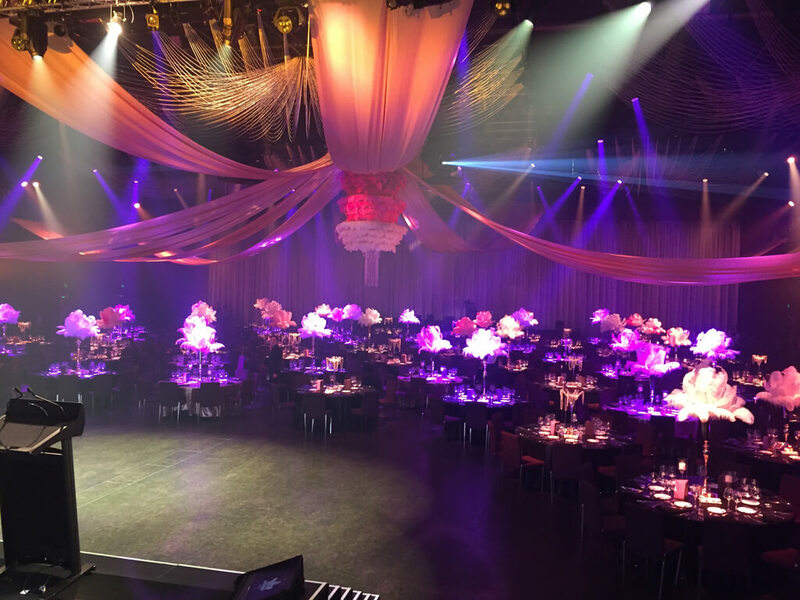 Have a look through the various event styling sections below and see how Instinct can help you to create an event that’s special, memorable, fun and exciting. 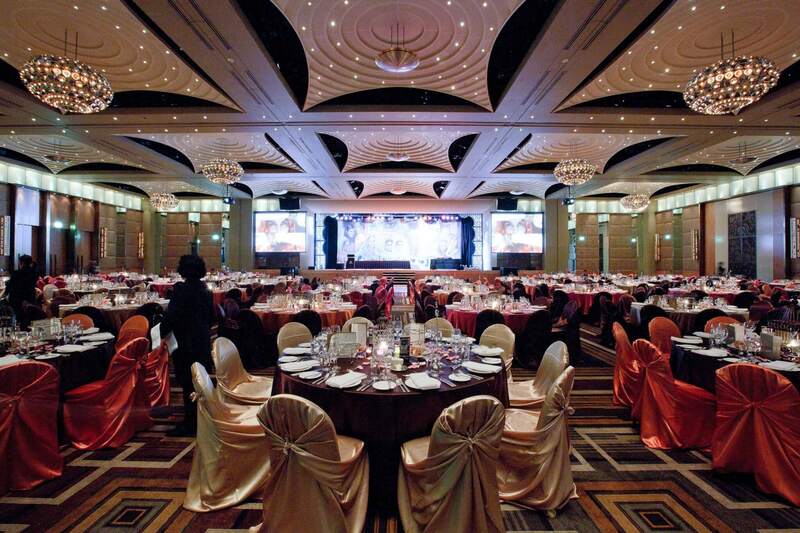 Your guests will be talking about your event for a long time. 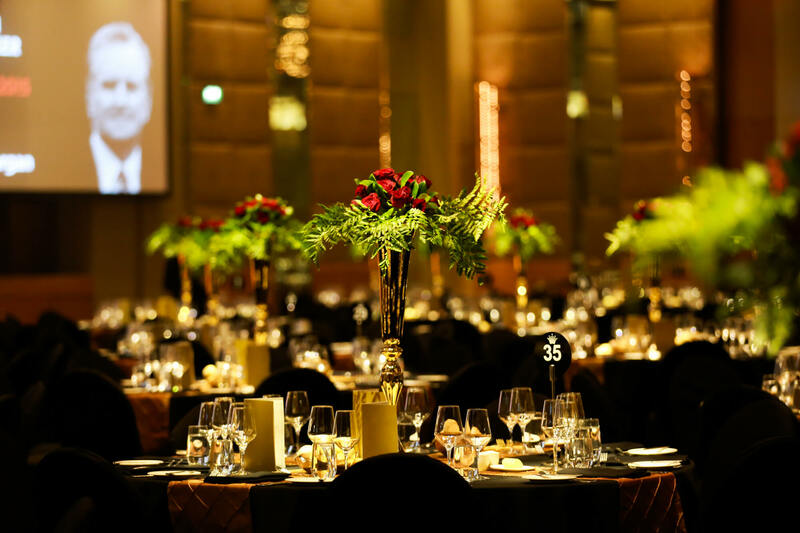 Event management, encompasses everything in relation to organizing events, and brings everything together to work seamlessly. 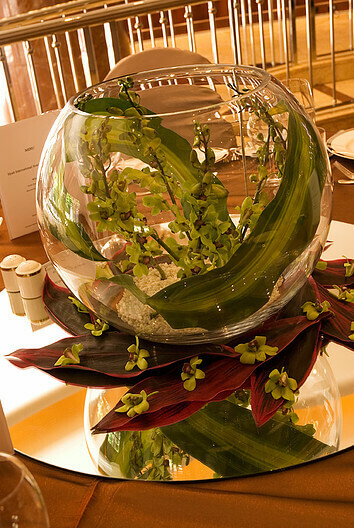 Centerpieces add sophistication and ambience to both the event as well as your guests seating areas and tables..
Styling will bring your event together, whether its a theme based event, or work around corporate brand colours. 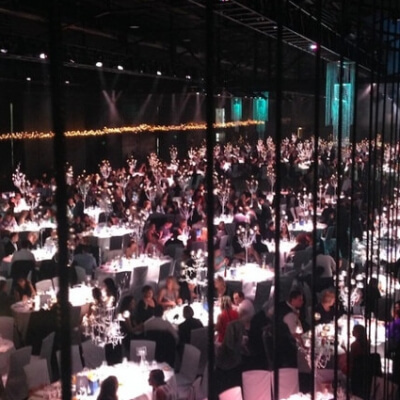 Styling your event correctly will align your customers to your brand. 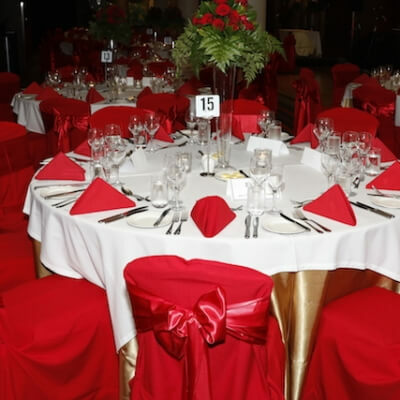 Linen for events help to dress your table. 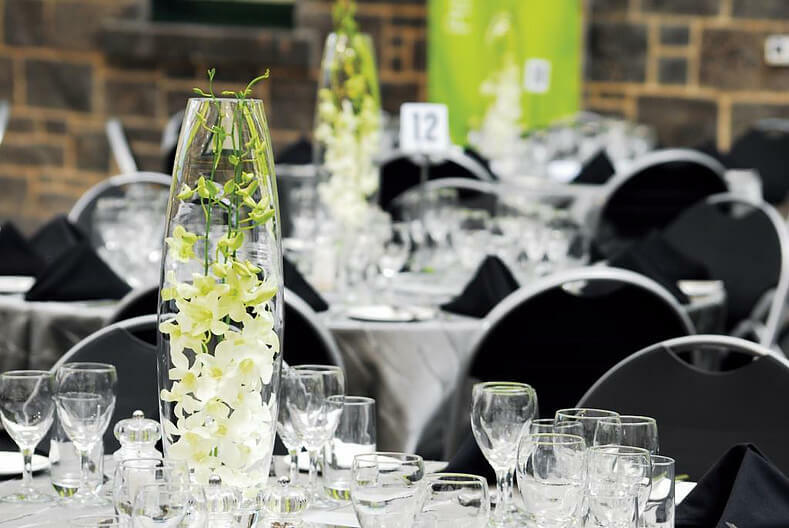 Linen elevates your event and creates a top class atmosphere for your guests as event. 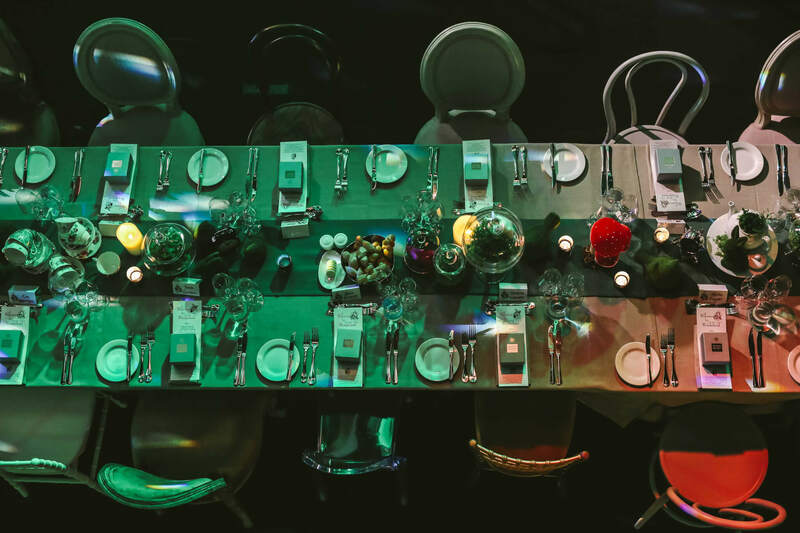 Without event styling your event will be very bland and ordinary – much like the 1975 annual stamp collection convention in Newcastle that uncle Nigel went to! Since then things have changed. 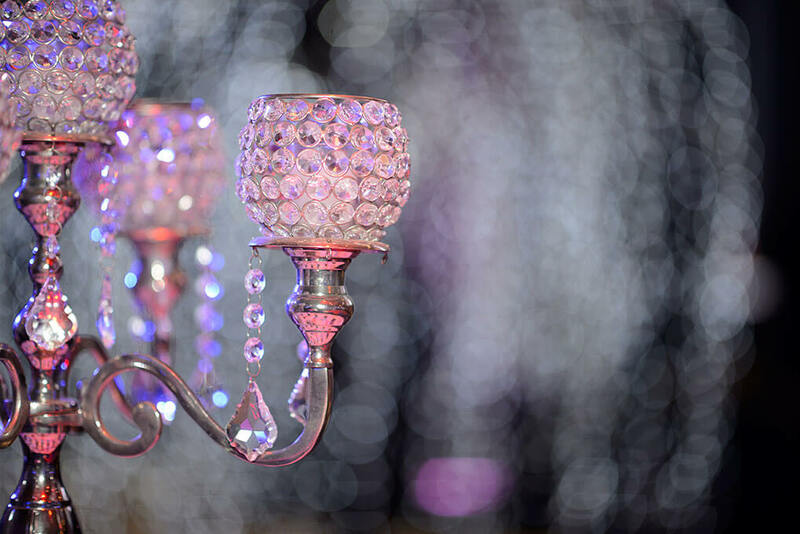 If you would like more information on our Photography & Video Services and see how they can benefit your next event we would be more than happy to discuss with you. 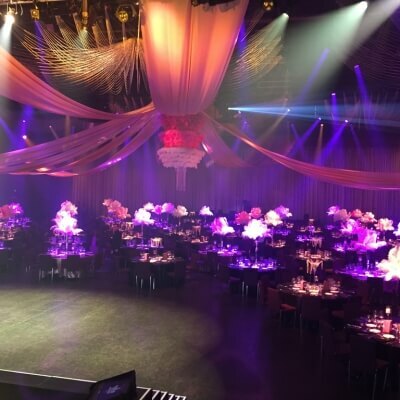 One of our talented entertainment consultants can guide and help you through every step of the way to create an event for you that suits your needs, budget and desire. 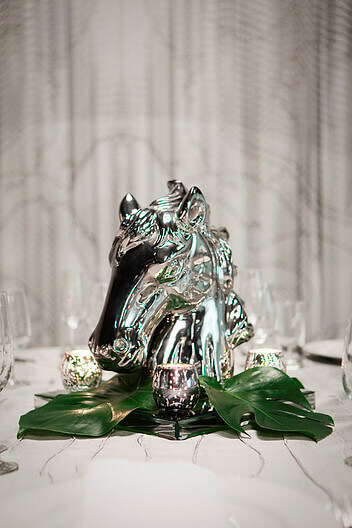 Decor adds the finishing touches to your event. 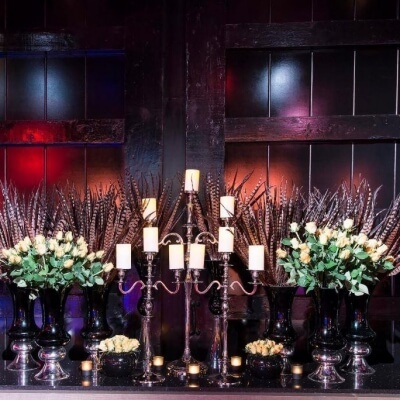 A well decorated event creates an ambience for your guests that would be missing otherwise. 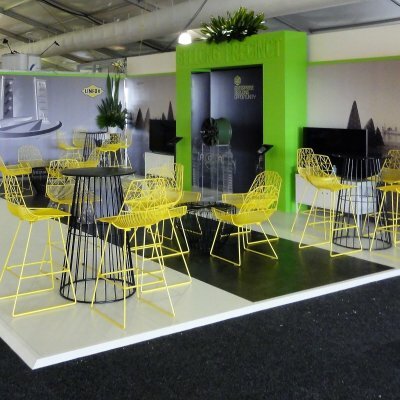 All events need furniture, Hiring your furniture from a professional furniture hire company ensures your furniture will fit the styling and theme of your event. 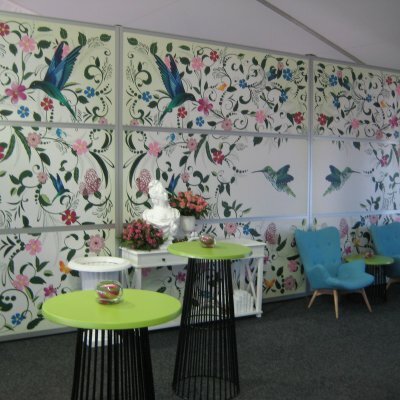 Media walls are a great way to promote various messages, sponsorship’s, promotions or anything else that needs to be shown. 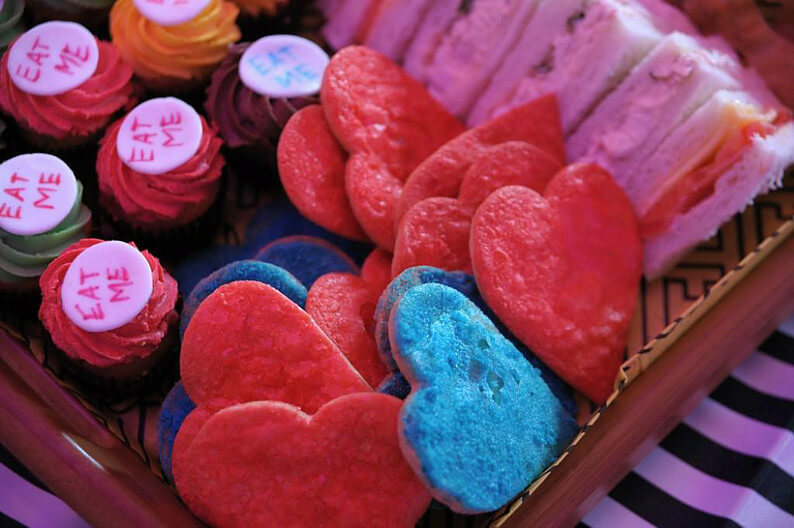 Prop hire is essential if you’re running a themed event, you may well consider hiring some props to make your event come to life and be more engaging for your guests. need help with creative services? Need advice? 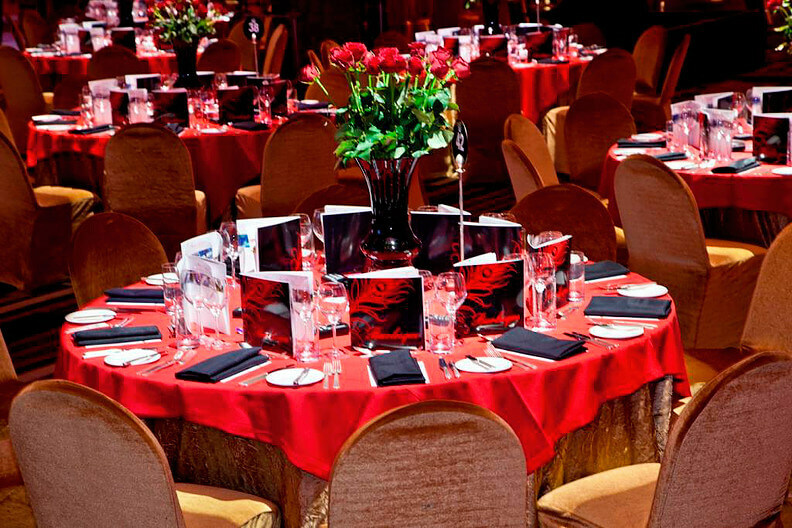 Our Corporate Event Entertainment Experts are ready! 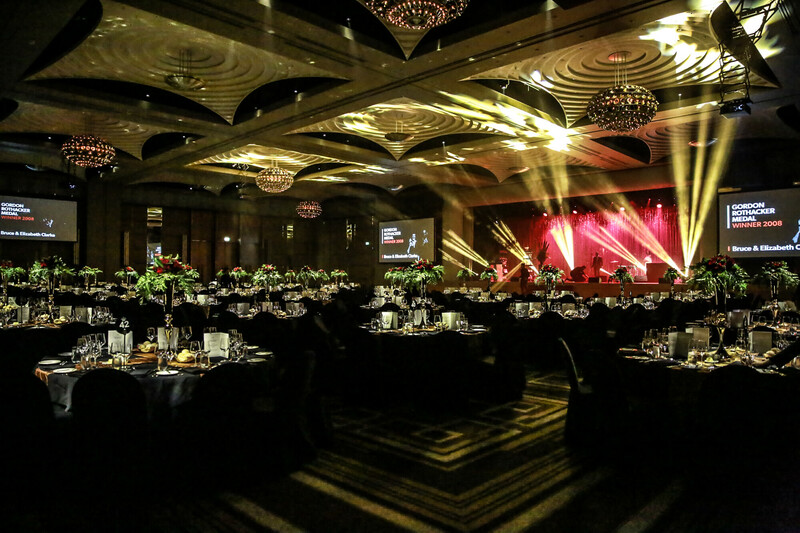 Speak to one of our Entertainment Agents today on 1300 881 611 to find your live corporate function entertainment. 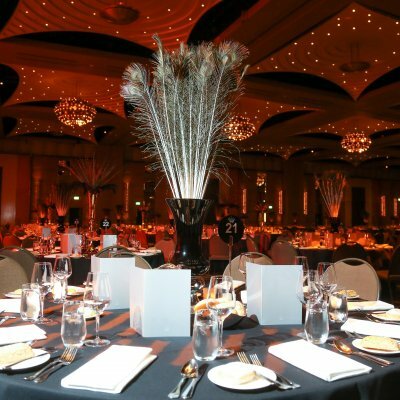 For your Melbourne, Sydney, Brisbane or Gold Coast events. 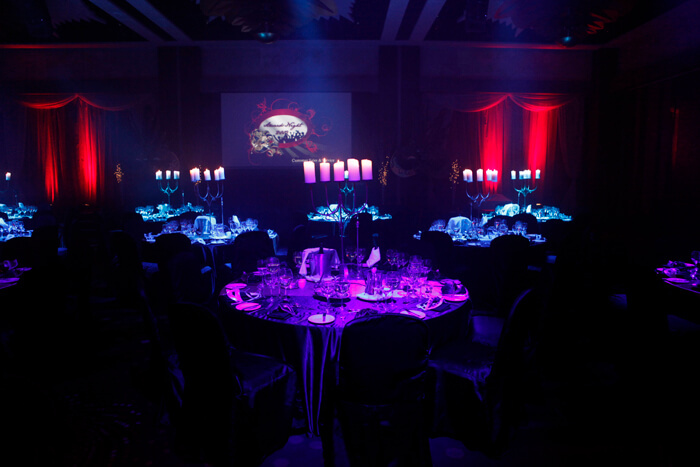 Our team of event entertainment experts will provide excellent advice. 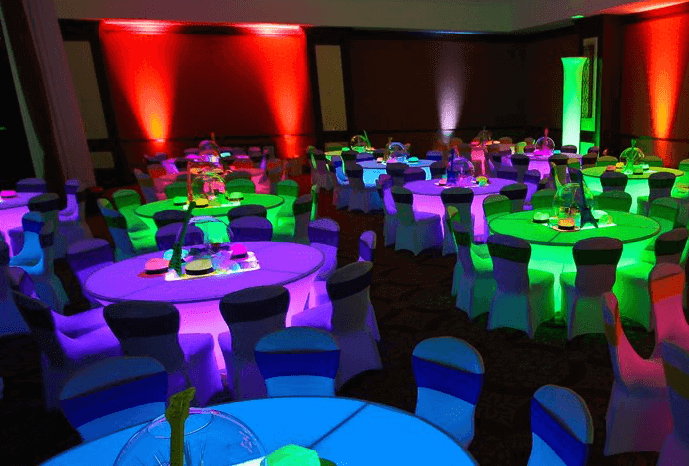 They will help plan the perfect event. 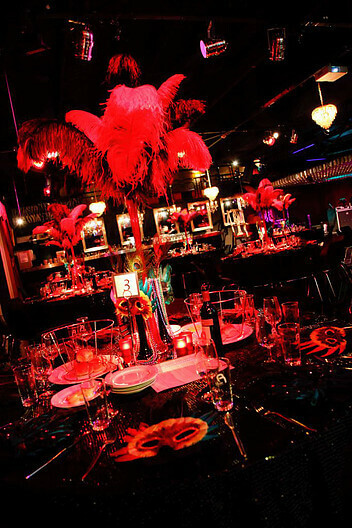 With thousands of local artists & entertainers, we deliver the best corporate entertainment. 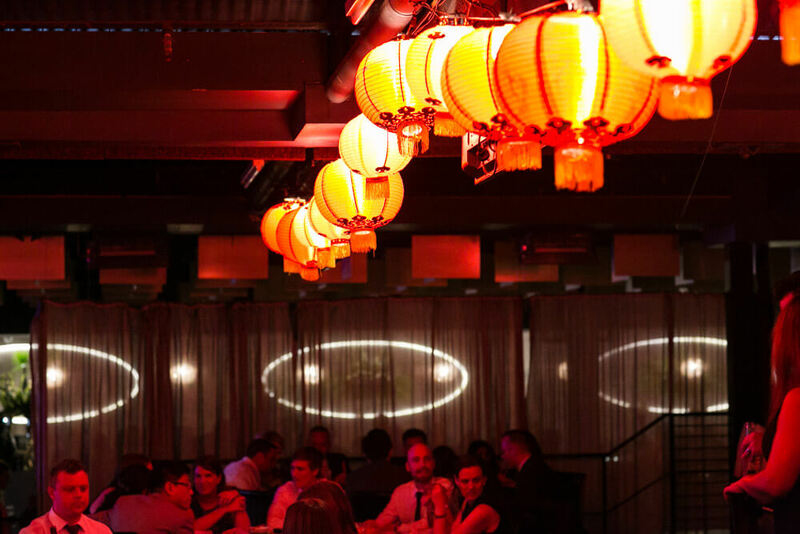 Unbeatable service and outstanding value. 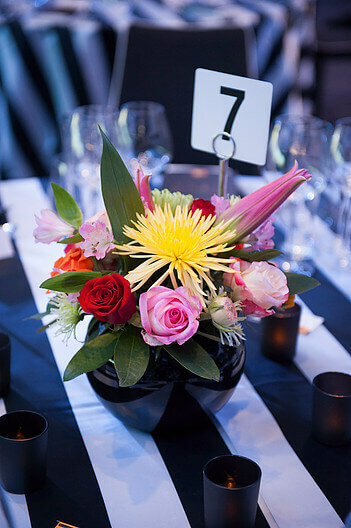 Styling an event can be a daunting task, and one not to mess up. 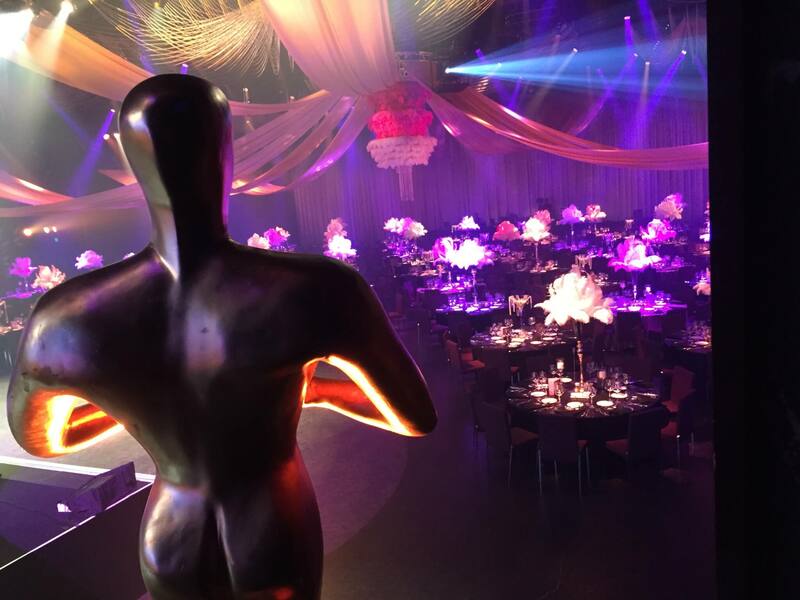 At Instinct we have a dedicated styling and events management team that will look after your event from start to finish if required, or take care of various aspects of it. 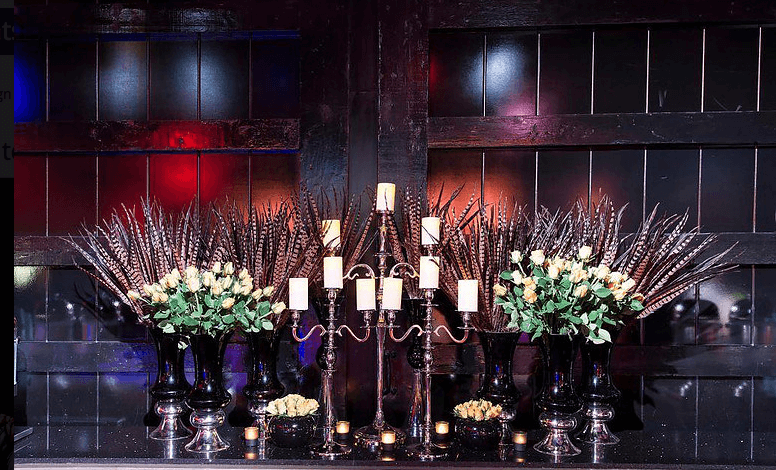 Event styling incorporates having a strong knowledge of the requirements surrounding the event, the business, and venue. 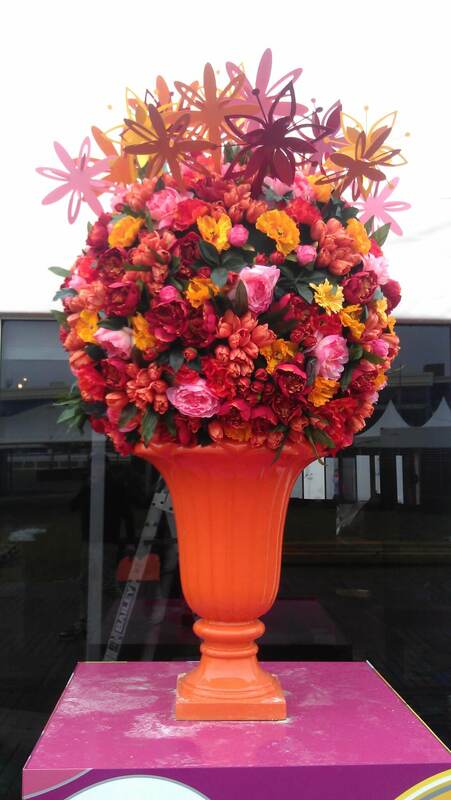 Along with this, a good handle on design and aesthetics that will make your event pop alive. Our styling guru’s can advice and help you with any aspect of your styling requirements. Whether your event is for 50 or 800 people. We will guide you in the right direction, advice or look after the styling for you. 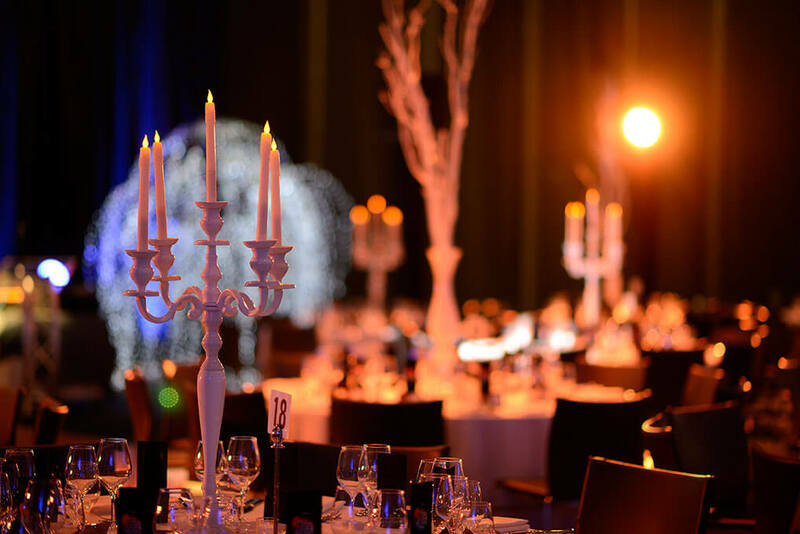 Not sure how to approach your event styling requirements? 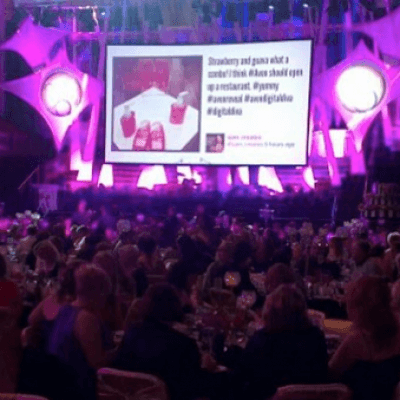 Take a minute to work out what you hope to achieve with your event and work backwards from that. Depending on your requirement and goals with determine how you should approach your styling requirements. 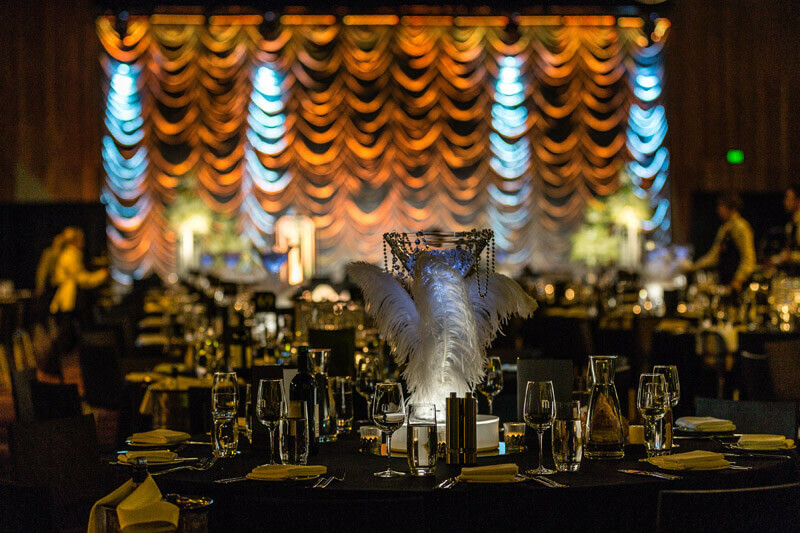 Your event may be a branding exercise, a product promotion, a Gala Dinner, or simply a party for everyone to have fun at. Whatever it may be, any of these will require a different approach and will have different requirements. So, if you’d like some help, get in contact with us and see how we can help you.